THE DEPARTURE AIRPORT IS DIFFERENT THAN THE ARRIVAL? (Max. 8 people per booking) South Reina Sofia Airport (Tenerife) in the arrivals hall with rooms A, B and C, identified with the number 9 and our logo. 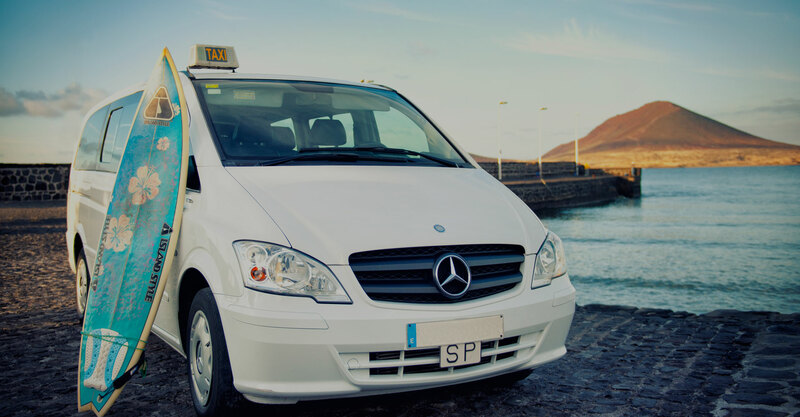 Best Service hiring taxis you can find. 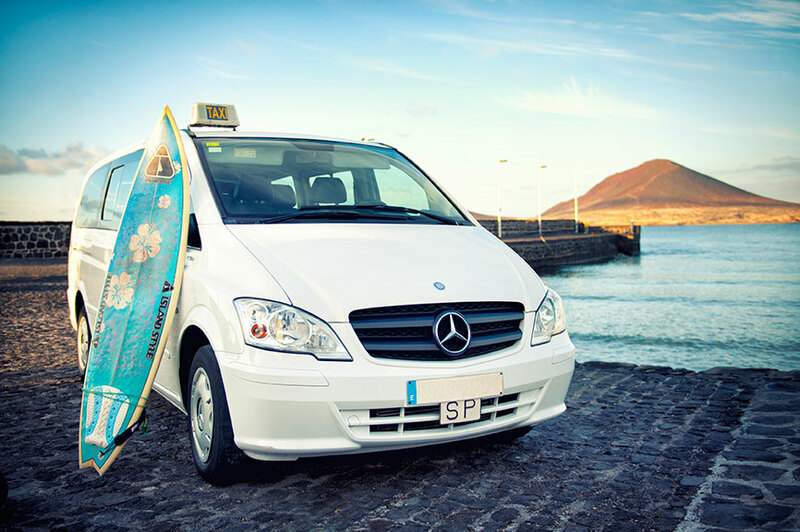 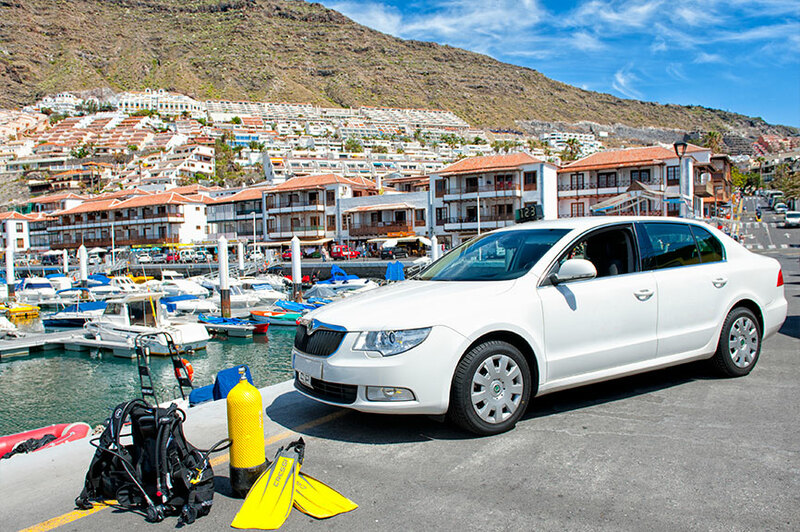 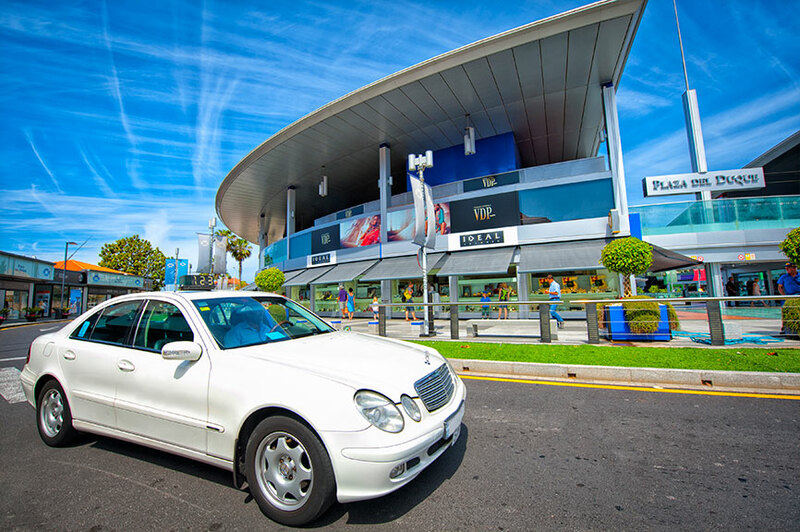 Hire your taxi comfortably and avoid waiting to get to Tenerife. 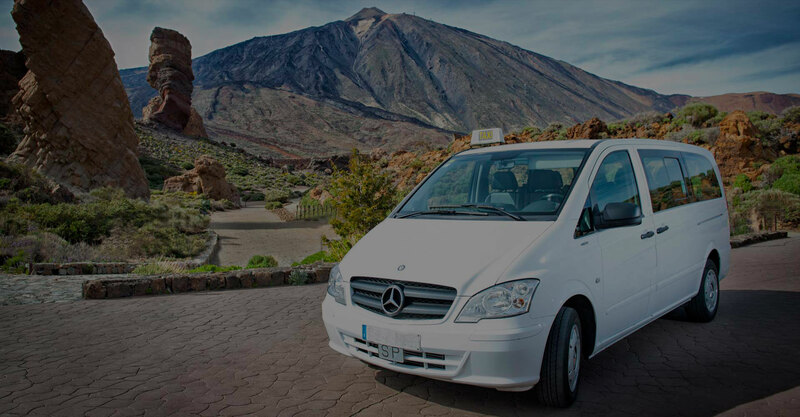 SAVE UP TO 10% IF YOU HIRE A ROUND TRIP. 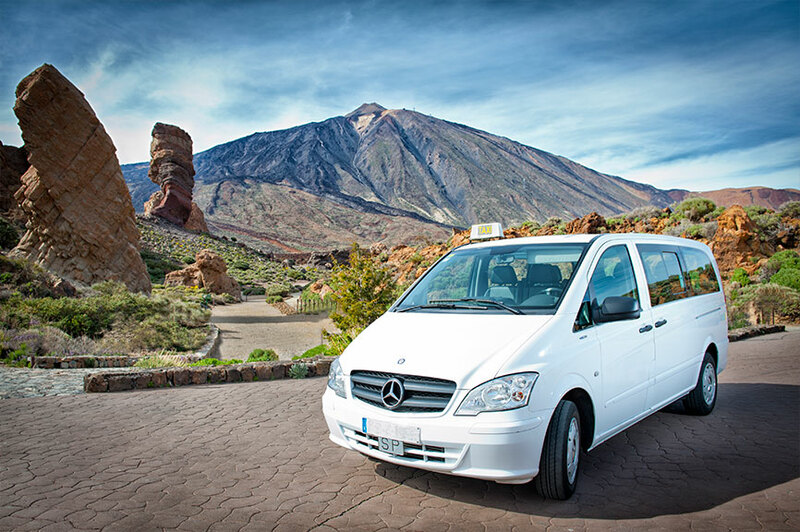 We manage transfers throughout the island of Tenerife. 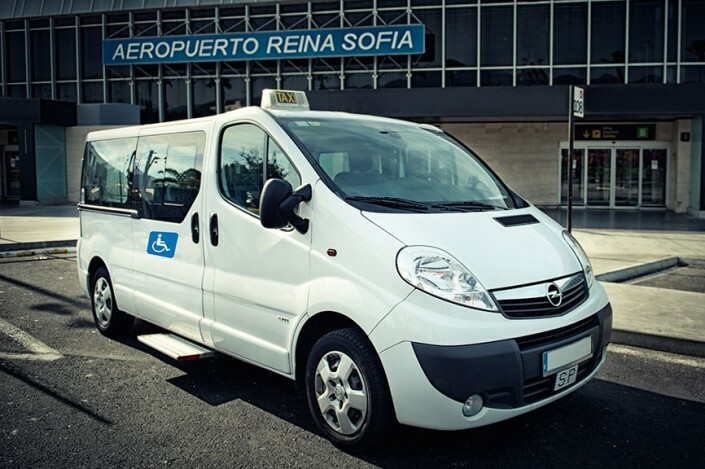 For your disposition we can offer special vehicles completely adapted for passengers with reduced mobility with no additional charges. Transfer of Bicycles hiring said Service, additional cost to the service. We transport your pet in homologated kennels. 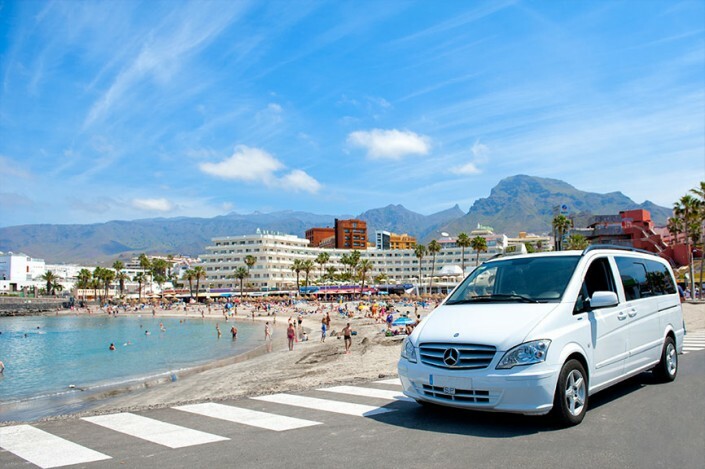 All our vehicles are integrated in a system of fleet management that employs technology controlled by GPS. 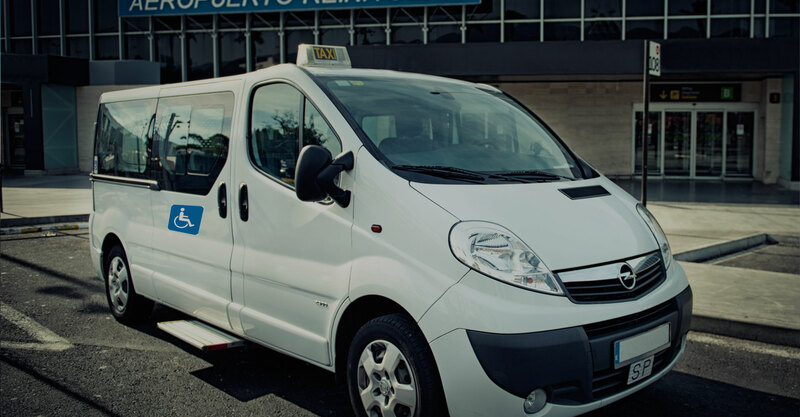 With our experience and dedication we can offer a rapid, efficient and fully guaranteed service. 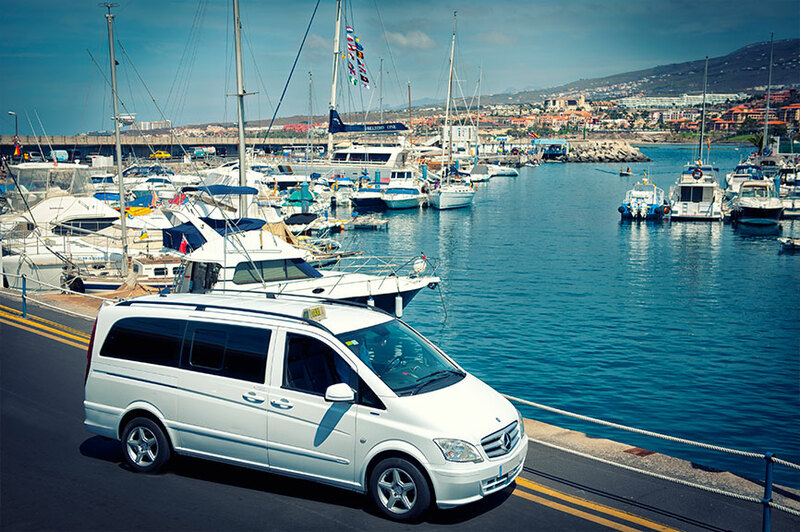 Follow us on Facebook and stay tuned to our news!